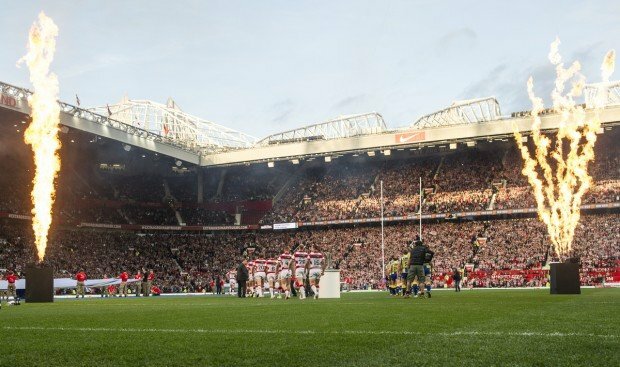 Wigan Warriors and St Helens will clash in a mouth-watering Super League Grand Final on Saturday night and it’s destined to be a crackerjack showpiece with the Warriors aiming to retain the crown they won 12 months ago at Old Trafford, but they will have a stiff test to break down a Saints side that finished top of the pile after the regular season. A late try from Joe Burgess handed Wigan a narrow 16-12 victory over Warrington Wolves in a crushing semi-final and Shaun Wane will be hoping that his side can build on that result, but Saints had a much easier path through to the final with an easy 30-12 win over the Catalan Dragons, and in Nathan Brown’s last game as coach, they will be desperate to lift the coveted trophy at the Theatre Of Dreams for the first time since 2006! Saints last tasted success in the Grand Final eight years ago with a 26-4 victory over Hull FC but since then, their record has been poor having lost five finals on the spin between 2007 and 2011 and their fans will be desperate for a change in fortunes, but they will line up as the outsiders and are have installed 2/1 to win in 80 minutes. Wigan have won two of the last four Grand Finals, including a 22-10 victory over Saints in 2010 and they have shown that their star men can rise to the occasion on the big stage and the fight they showed the last weekend to dispatch of Warrington means they head to the home of Manchester United as deserved favourites and they are a best-priced 4/9 to bag the title, whilst the draw is 22/1. 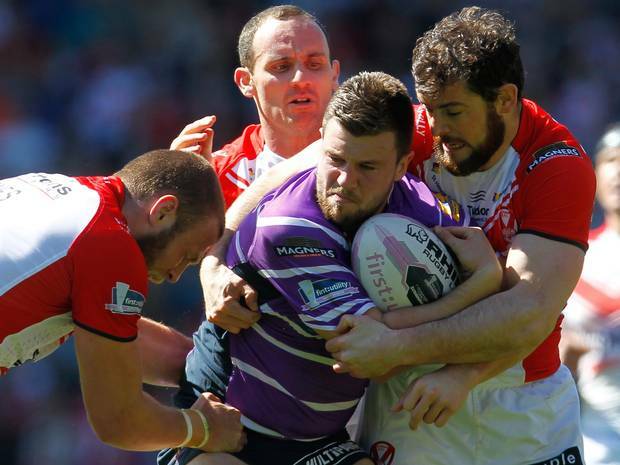 The sides have clashed three times this season with Wigan winning their two away fixtures at Langtree Park and Saints bagging a cracking victory at the DW Stadium, but Wigan’s attacking line oozes a lot more quality than that of their Saints counterparts with Matty Smith and Blake Green likely to cause havoc throughout the game and the aforementioned Burgess and last season’s Super League top scorer Josh Charnley are likely to ignite a comfortable Wigan success. Paul Wellens will be an integral part of St Helens make-up on Saturday evening and he will be making his 10th appearance in the Grand Final and he along with the likes of Tommy Makinson and Adam Swift will be aiming to find holes in the frugal Wigan defence, but Saints will just lack that final bit of quality to hurt Wigan and the Warriors should be able to win by 11-20 points. Sean O’Loughlin will be the engine room of the Wigan outfit and their talismanic captain is set for an inspirational performance before he heads off to captain England in their hotly-anticipated Four Nations tournament, and is 10/1 to be named man of the match in what should be an enthralling battle from the first whistle.